You are at:Home»ETF Strategist Channel»The SmartCost Calculator for the Emerging Markets? The TETF.Index update takes a different track this week. In breaking down the access to the $168.6 Billion Emerging Markets ETF opportunity, it is clear that security selection across about 70 ETFs matters a great deal. Fees can be as low as 11 Bps for the SPDR MSCI Emerging Market (SPEM) and as high as high as 90 Bps for the Invesco DWA Emerging Market Momentum (PIE), but more important than fee is how investors are “Smart about their Beta” by drilling down in identifying their active share in the index construction. This is why advisors need to be practical with how they manage their portfolio fee allocation. 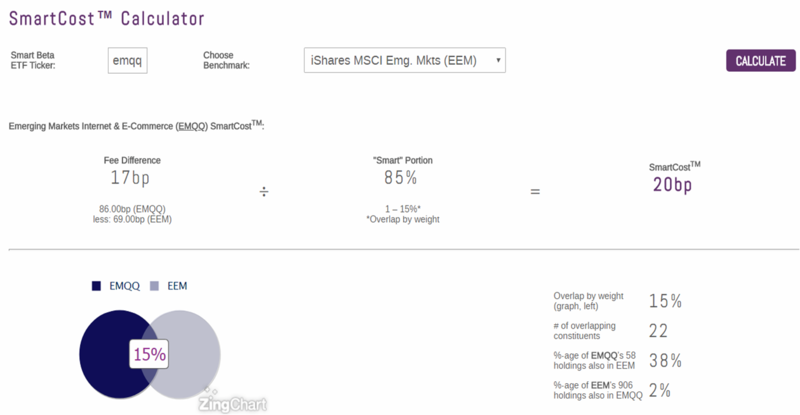 The ETF Think Tank tools like the SmartCost™ calculator were developed to analyze such portfolio issues. 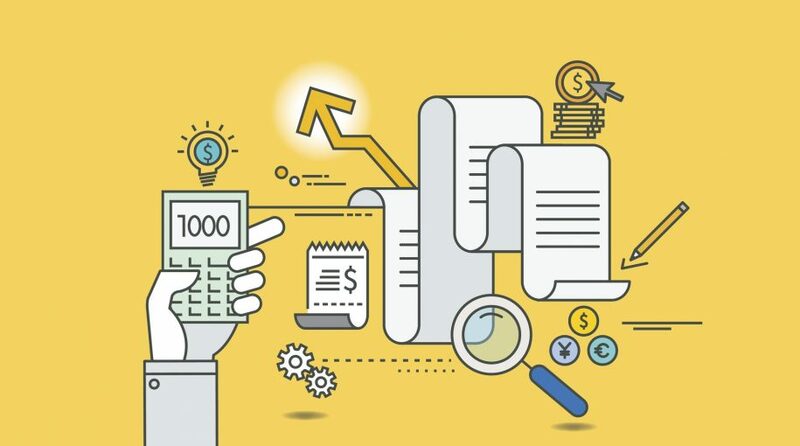 Beyond just fee, ETFs are also about diversification, transparency, and differentiated portfolio construction. 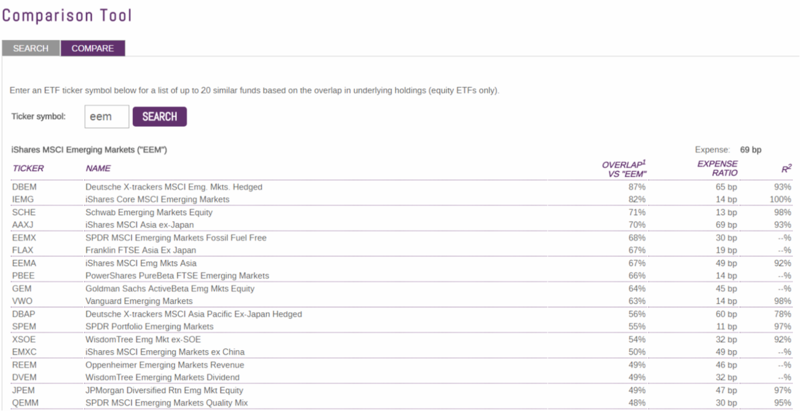 To that point, this week we want to share the broad comparison tool from the ETF Think Tank.